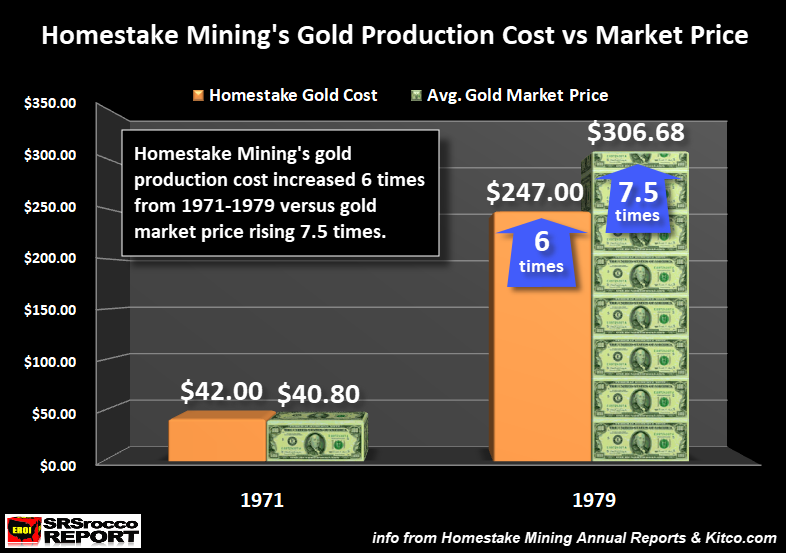 Homestake Mining was producing gold at the cost of $42 an ounce in 1971 when the average price was $40.80. Thus, Homestake Mining lost money producing gold in 1971. However, as energy-driven inflation ravaged throughout the economy as the price of a barrel of oil increased from $2.24 in 1971 to $31 in 1979, this impacted the cost to produce gold significantly. By 1979, Homestake Mining�s gold production cost jumped to $247 an ounce. 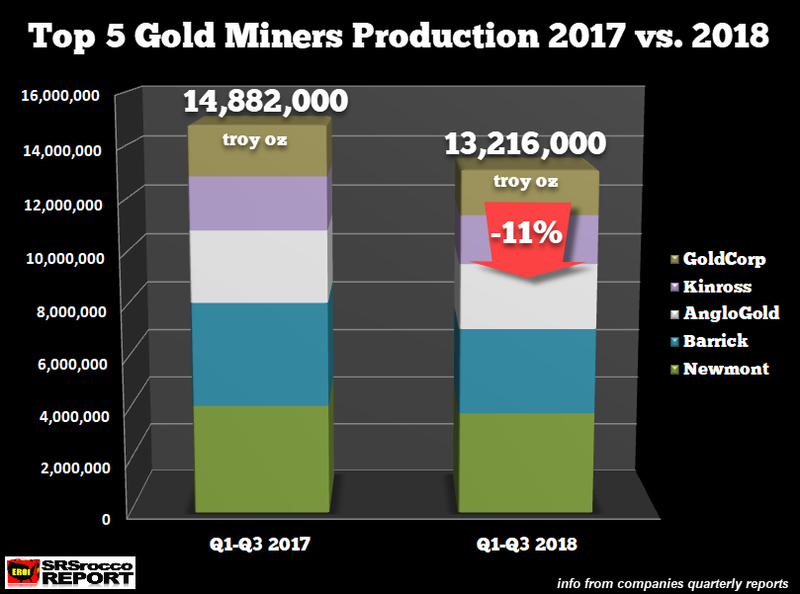 Now, some analysts, investors, and readers may disagree with my �estimated break-even gold price,� but if we use another metric, we see similar results. 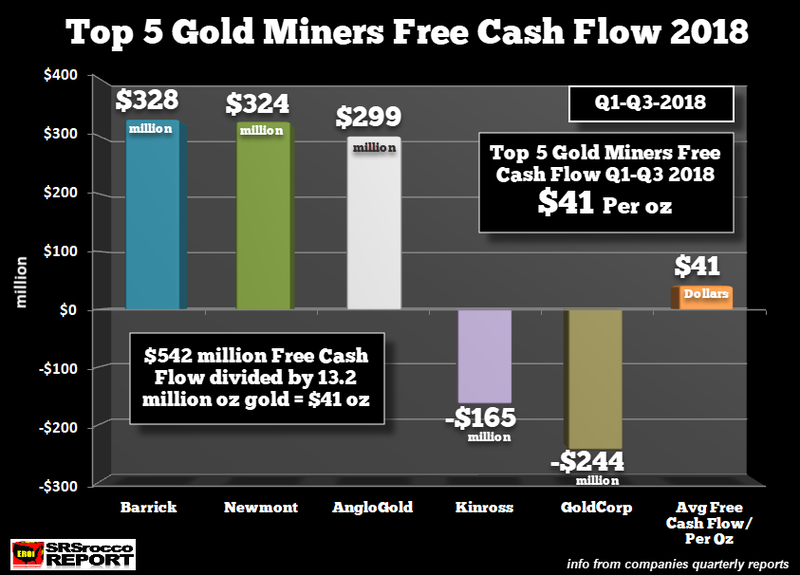 Because the gold mining industry is extremely capital intensive, it takes a massive amount of capital funds to sustain production; we can look at the Free Cash Flow as a guide. 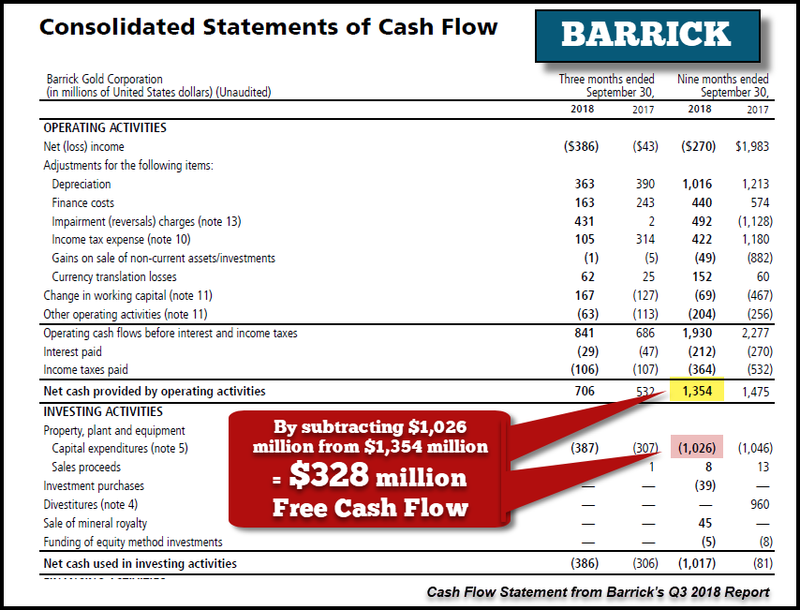 So, my estimated profit for the group Q1-Q3 2018 was $78 per ounce while their Free Cash Flow per ounce was $41. While it�s not an exact science, we can see that the gold miners aren�t making money HAND-OVER-FIST producing the best quality store of value and money on the planet. 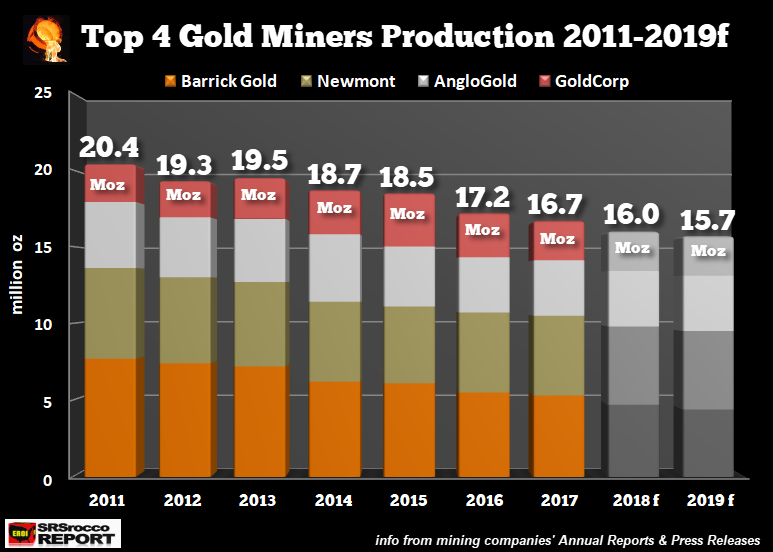 Of course, some analysts would suggest that some of the CAPEX the gold miners are spending are for replacing reserves and adding new projects-mines. 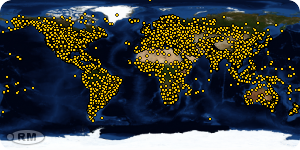 Maybe this is true, but if so� SOMEONE NEEDS TO TELL THE GOLD MINING INDUSTRY. Why? Well, if we look at the next two charts, the CAPEX the gold miners are spending most certainly isn�t replacing or growing production. 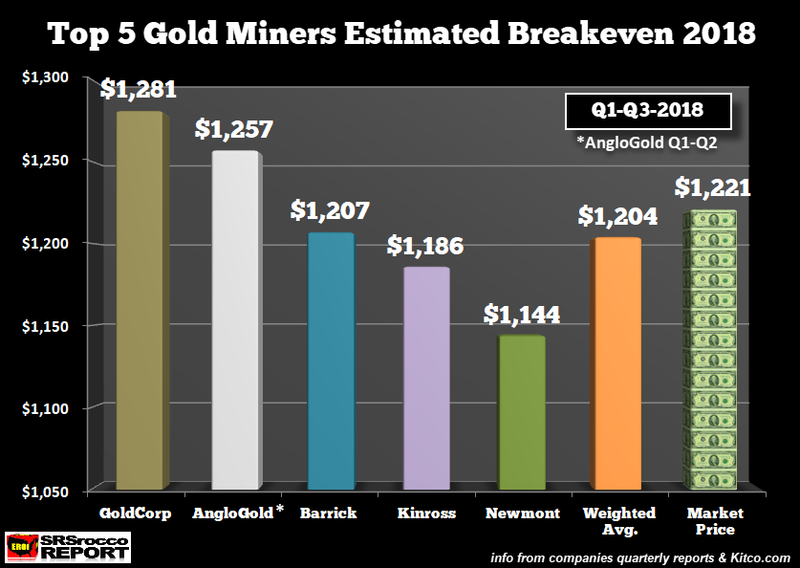 Total gold production from Barrick, Newmont, AngloGold, Kinross, and Goldcorp fell from 14.9 million oz Q1-Q3 2017 to 13.2 million oz during the same period this year. That is an 11% decline in production in just one year. So, what�s going on with all the expansionary CAPEX spending? Ah?? Harry Dent became famous due to a few forecasts that he got right out of 1oo. However, his ongoing predictions for $450-$700 will never come true because Harry neglects to incorporate one of the most important factors in determining the gold price� COST OF PRODUCTION. While Harry continues to write about the coming deflation and why the gold price would not do well during this period, Charles Nenner has stated that the gold price actually does well during deflationary periods. So, which is it? Well, in the future, past analysis won�t matter as much due to the collapse of global oil production and its impact on the value of most assets. 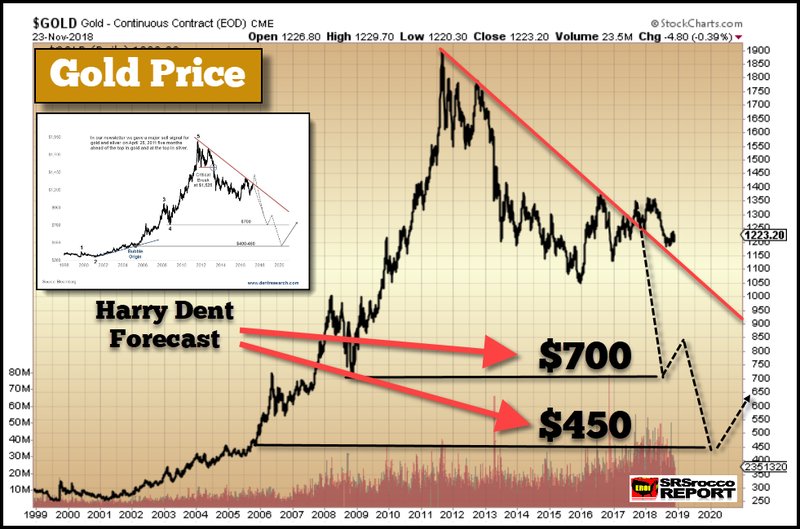 Harry Dent�s forecast of the gold price was made back in April 2017 is shown in the small white graph at the upper left corner of the chart. According to Harry, the gold price should have dropped to $700 by the middle of 2018, corrected higher and then was projected to continue falling to $450 by 2020. So far, the gold price has remained above $1,200 an ounce, even reaching $1,350 at the beginning of 2018. Dent used technical analysis and the popping of a TYPICAL BUBBLE to arrive at his gold price targets of $700 and $450. Unfortunately, basing one�s forecasts on technical analysis only is a huge mistake because you have left out the most important ingredient� ENERGY. In 2004, the top two gold miners estimated total production cost was $366 based on a market price of $410. 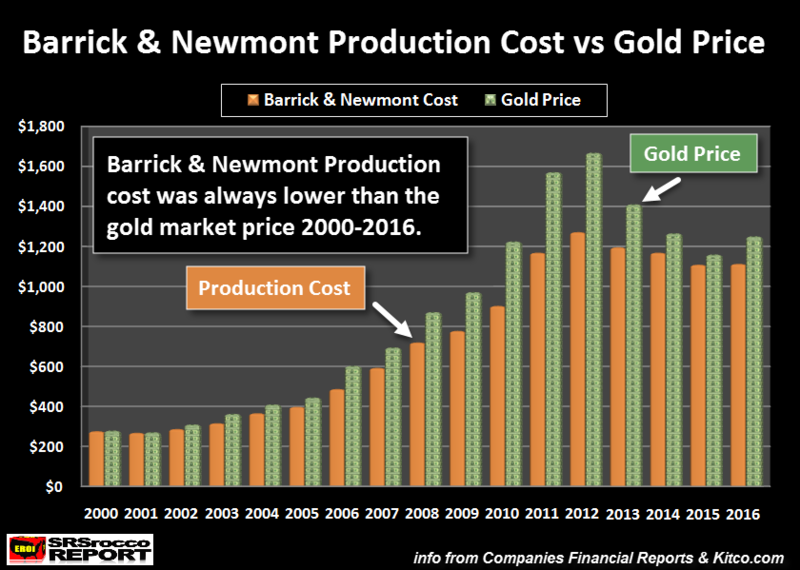 However, by 2016, Barrick and Newmont�s combined production cost increased to $1,123 per ounce. What is quite fascinating is that the oil price in 2016 at $43.29 wasn�t much higher than the 2004 average oil price of $41.51. So� WHY WAS THE GOLD PRODUCTION COST THREE TIMES HIGHER in 2016 versus 2004, while the oil price was only a few bucks higher??? 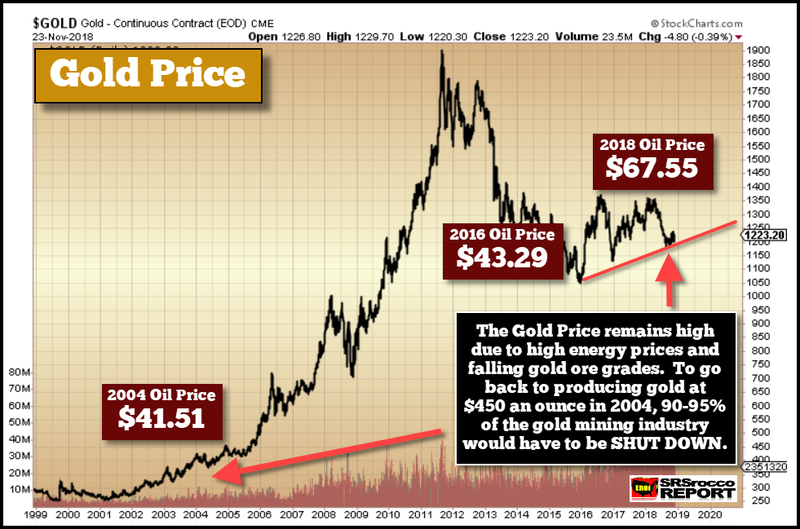 While it is impossible to understand all the valuables why it cost so much more to produce gold today than it did 10-15 years ago, I believe the Falling EROI � Energy Returned On Invested is the main factor as it has THUNDERED throughout the entire economy. 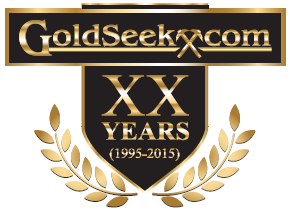 It doesn�t matter if the oil price falls back to $30, it will not lower the overall cost to produce gold all that much. So� HARRY DENT, it�s time to update your analysis. Lastly� as forecasted the CRYPTO MARKET Continues to pop to new lows.